Define the status and trends of species, ecosystems and protected areas to enable effective management and decision making. 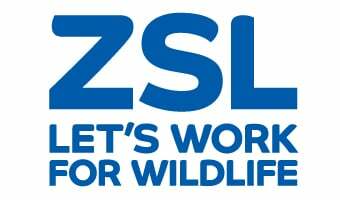 As a leading conservation organization, ZSL is at the forefront of innovation in conservation science and practice. We are developing new conservation tools to gather information on the status of ecosystems and species from around the globe. This information will allow us to influence policy making and conservation action on large and small scales, and to keep an eye on how effective conservation measures are proving. Tools and techniques to monitor biodiversity and the environment.